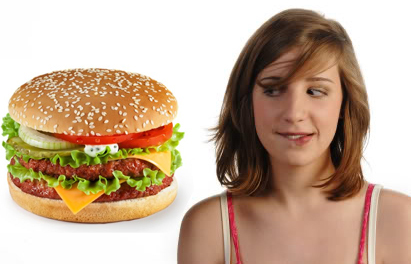 Maintaining the healthy skin is very tough where as having it in a very good form is not impossible. You can make your skin healthy and beautiful by taking care of it. Everything requires care to stay in the good condition where as if you start ignoring anything you cannot get the real beauty of yours. Some people have the lottery of healthy skin because they get it even if they do not care for its maintenance. This occurs in very rare cases otherwise you always need to take care of your skin regularly according to the climate and weather conditions. 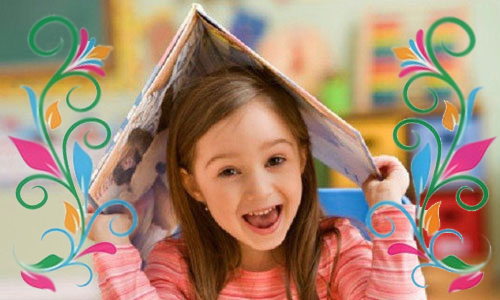 To maintain the healthy skin it is necessary that you save your skin from sun rays. The UV rays not only help you in gaining a perfect tan where as they create a lot of skin problems. While going out for anything, wear good quality sun glasses. They help in the prevention of dark circles. Apply the sunscreen after every three to four hours. If you are going to a swimming pool, never forget to apply sunscreen and hair conditioner to your hair. The chemicals and chlorine makes the skin dull and creates split ends. You can add an amazing natural sunscreen to your daily diet and that is tomato. It is the best sunscreen whether you apply it or eat. Tomatoes increase the skin resistance to outer impurities. 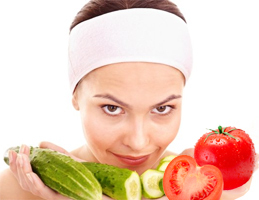 You can make a wonderful deep cleansing and exfoliating quick mask if you add cucumber in tomato. Simply crush one tomato in some pieces of cucumber. Apply it on your skin and leave for half an hour. This is the best mask in summer season because it oxidizes the cells also. You can naturally make your skin glowing and living. 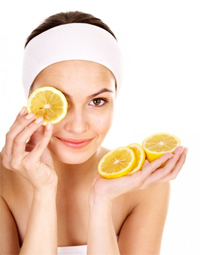 If you have oily skin and do not have acne problem, lemon can be the best friend for maintenance. Cut the lemon from middle and rub it on your skin. You can also dip it in a little amount of honey to get better results. Honey can also be used if you have acne problem. Lemon reduces the oil on the skin and gives it a natural glow. For the oily skin rose water also helps a lot. You can keep a rose water spray in your hand bag to stay fresh every time. Simply spray the rose water on your skin and clean with a normal wipe or soft tissue paper. Add a table spoon of yoghurt, one table spoon of honey and two table spoons chickpea flour together in the form of a fine paste. Apply on your skin and let it dry for half an hour. After cleaning it with milk you can get amazingly healthy and glowing skin. « 5 Low Budget Movies That Made Millions Of Dollars!